Google periodically changes the logo on their search page to reflect an important event, anniversary, or birthday. 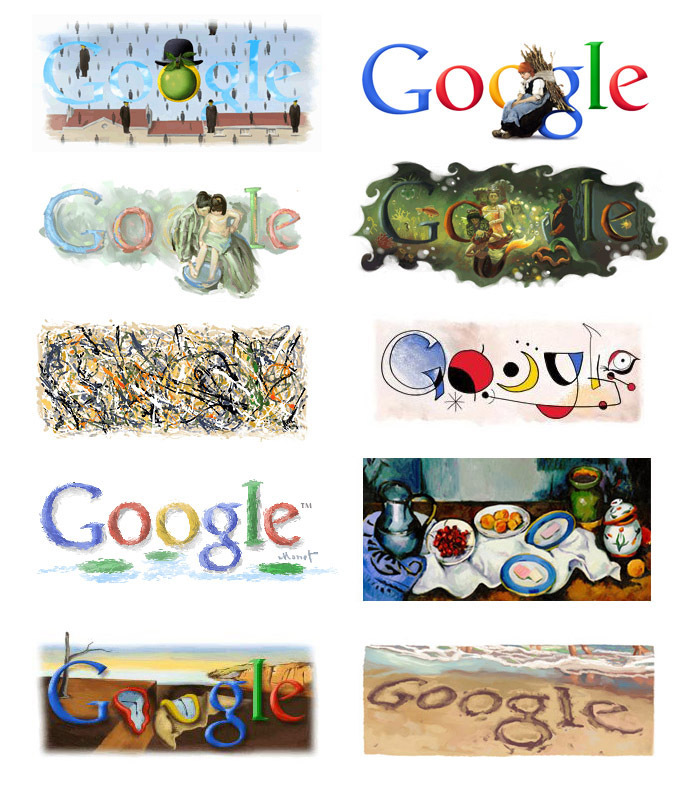 The project, called Google Doodle, is often inspired by fine artists. Below is a selection of some of the logos inspired by artists and their artwork. If you would like to see more of these logos, you can visit the Google Doodles archive. Update: Artists, I received a great question in the comments and I would love to hear your answer: If you were to design a logo based on your work, what would it look like? 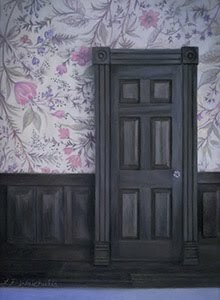 if you had to design one based on your art, what painting would you pick? Thanks for the great question. :) I don't think that I would pick one image but come up with a theme based on whats similar between the pieces. I would like the letters to look aged/weathered like they are crumbling into the ground and blending in with the environment. In the foreground, I would add some small pebbles and subtle weeds.